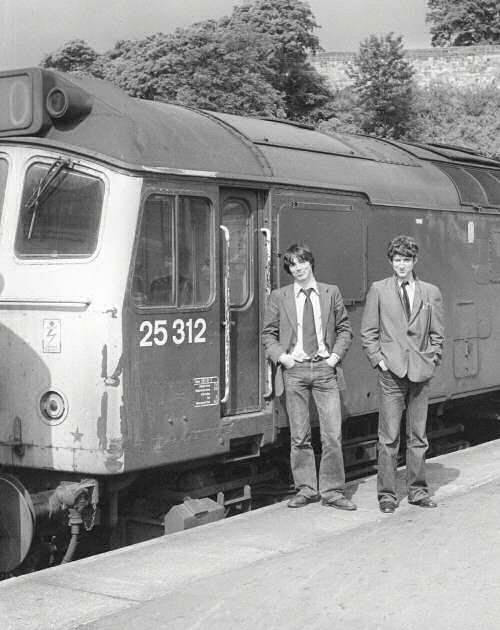 Two London 'Rat Bashers' and both better known by me for the ED (Class 73) overnight moves we used to do most weekends in 1981. It was thanks to them that I was able to clear my 73s for haulage in less than a year. All images on this site are copyright Alan Baylis © 2005 (unless otherwise stated) and may not be reproduced in any form without prior consent.